We are happy that our producer Kristine M.I. 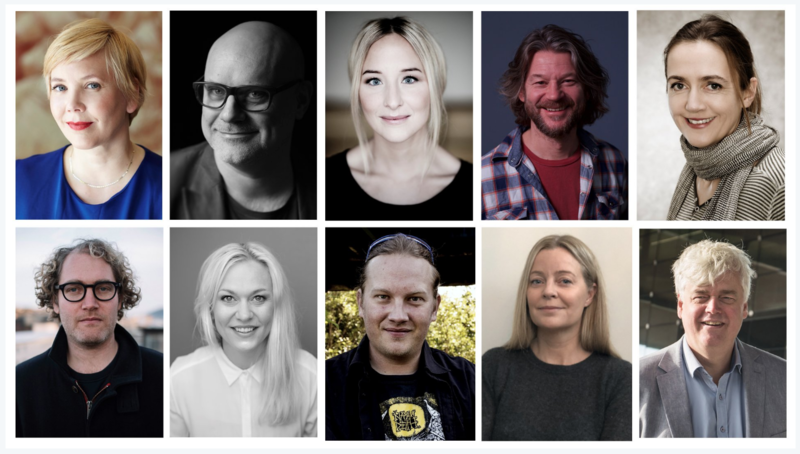 Knudsen has been selected as one of the 10 rising Norwegian producers to be highlighted at European Film Market – EFM during the Berlinale – Berlin International Film Festival! Norwegian animation producers are working strategically to establish Norway as an attractive co-producing partner. 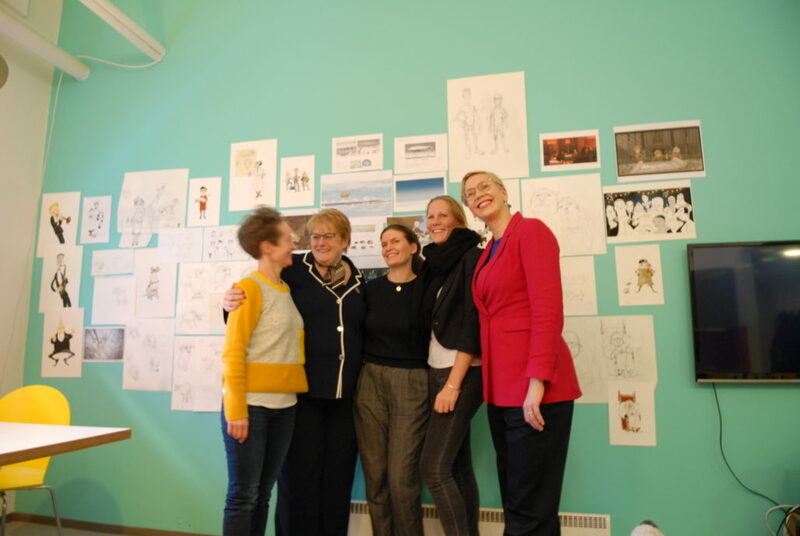 Qvisten Animation AS, Mikrofilm and Den siste skilling were proud to welcome the Norwegian Minister of Culture to the studios, creating enthusiasm and increasing knowledge. 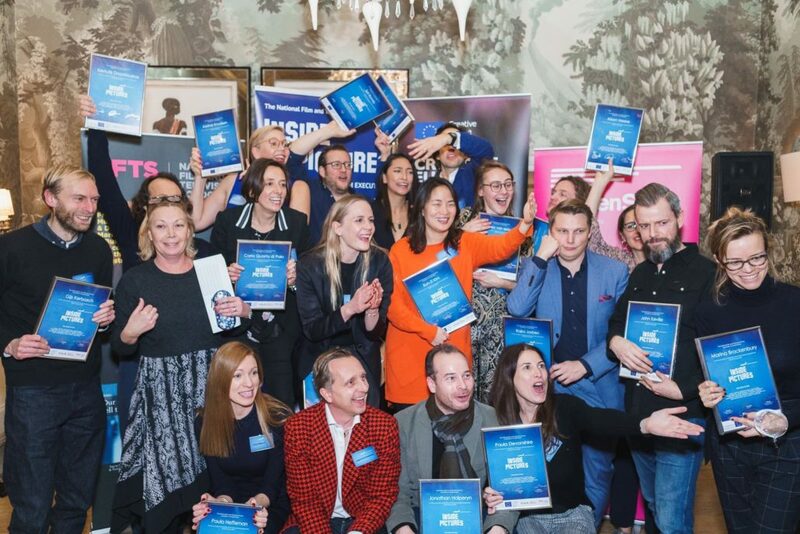 Our producer Kristine M. I. Knudsen is proud to be part of the class of 2018 Inside Pictures Alumni! Graduation took place today in London, after intense 3 weeks of workshop over the timespan of half a year in London and LA. Inside Pictures is an intensive film business training and leadership skills development programme for film & TV industry executives from all disciplines (sales, distribution, marketing, finance, legal and business affairs, development, production, post-production, special effects) and is designed to develop the practical knowledge, skills and high-level contacts needed to lead successful businesses. Check it out: Application is open for 2019´s class.